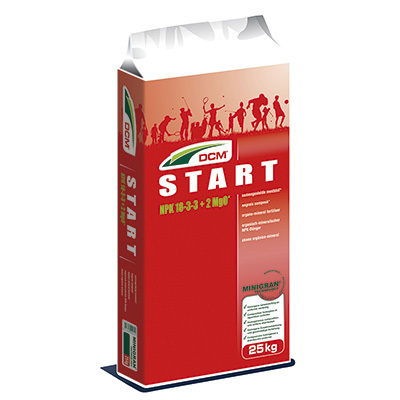 Thanks to the know-how in the field of fertilization, structural improvement and soil fertility, DCM is able to offer an unequalled comprehensive product range for a magnificent sports field (football pitch, golf course, baseball field, rugby field), which is playable at any time. 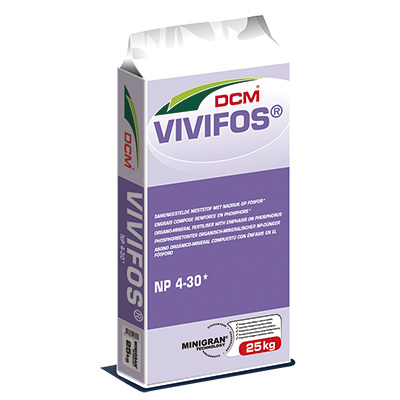 The DCM fertilization scheme guarantees a stronger turf with a better resistance to intensive playing and other stress factors. 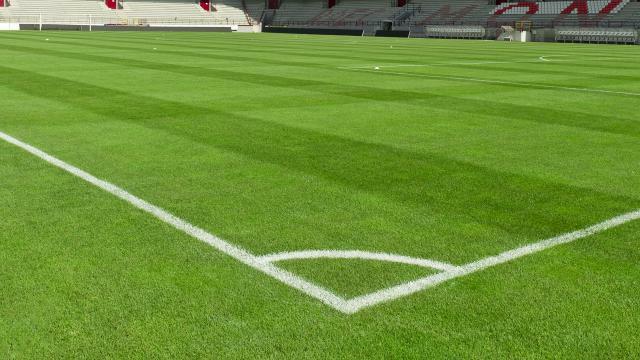 A growing number of sports field owners and municipalities decide to use products that are environmentally friendly and fully organic! 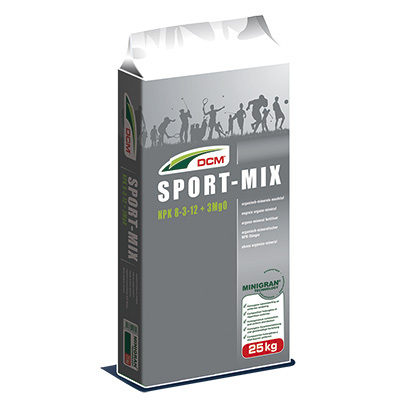 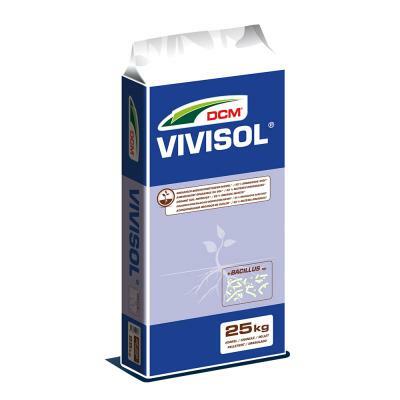 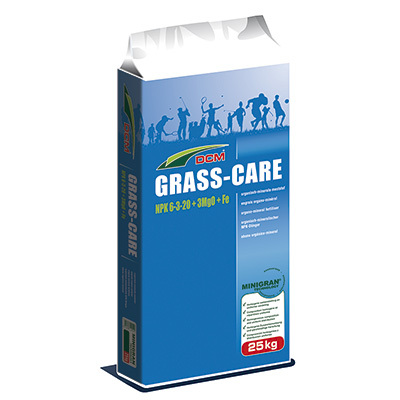 With the DCM Eco-Line you can fertilize your turf all year round in a 100 % ecological manner, without quality loss. Contact us for specific advice or tailored-made products!